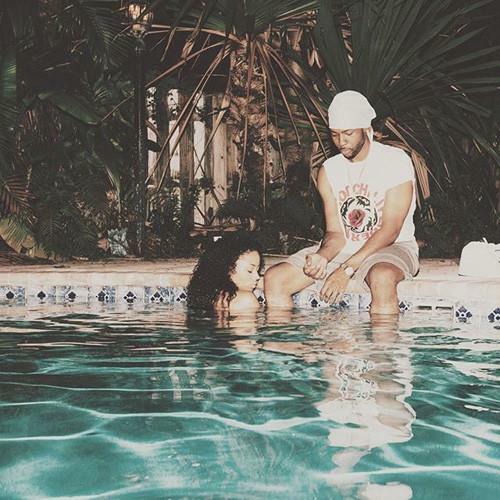 A surprise slow jam from PartyNextDoor hits the web. Listen to "Admire Me." Finally, some new PartyNextDoor. Well, it's not exactly clear if this is new -- the song could easily be months old, but the leak is still reason to celebrate for OVO fans, who haven't gotten new material from the Toronto singer since he dropped seven unheard tracks during an October episode of OVO Sound Radio. The new leak is being titled "Admire Me," and production-wise, the recording quality is relatively shoddy, though Party's vocals really stand out. It's much more of a pop-leaning R&B record than most of his recent material, which is why some have speculated it's an old leak. His vocals are certainly less slurred and bear less of a druggy influence than on those tracks heard on OVO Sound (such as "Just a Rider" or "Codeine Bumpin'"). Then again, Party did create the reference track for Drake and Rihanna's "Work," so perhaps "Admire Me" does provide some indication of where his sound is headed.